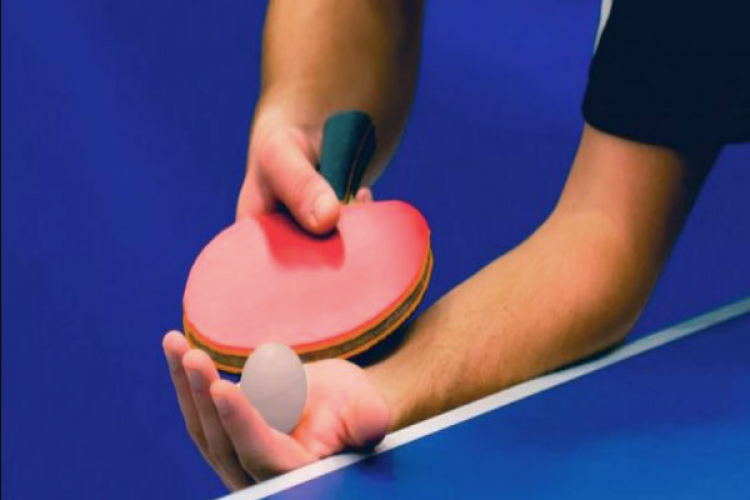 India’s young paddlers grabbed the limelight in the Bahrain Junior and Cadet Open table tennis tournament, winning four medals, including a gold in Manama. Apart from the gold, India clinched two silver and a bronze. India fielded three teams in the cadet girls’ team event and won all the three medals on offer. While India A team won the gold, the India B team clinched the silver and the India C the bronze.